In the 1989 box-office smash, "Field of Dreams," Kevin Costner starred as a novice farmer, Ray Kinsella. As Ray was walking through his cornfield, he unexpectedly heard a voice, saying "If you make it, he will come." Not knowing exactly who "he" was, Ray designed a baseball diamond out of his cornfield. As advertised, "he" did come and so did his friends. Along the same lines as "Field of Dreams," if you make a stellar business blog, they will come. However, they will not come for any old run of the mill recycled content; like the blog guidelines presented below, it must be stellar. The business blog should have tunnel vision, focusing on nothing but providing information. Instead of blogging about the newest product features, the blog should feature helpful advice that is relevant in the industry. Posts such as helpful how-to's, problem-solving tips, and money-saving advice will gather a following that can grow exponentially. To blog or not to blog. Unsure of what business blogging can do for your business? Have you ever wondered why even big businesses maintain their own blog sites. As major players with unlimited resources, why don’t Coca-Cola or P&G, for example, just bombard the airwaves and print media with advertisements, sit back and wait for the profits? Big or small, businesses need blogging in order to thrive in an online landscape. 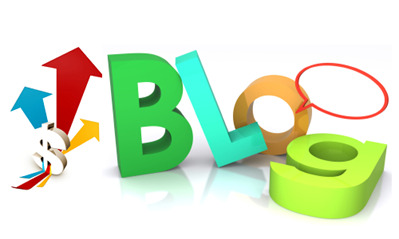 A blog is an informal and interactive platform that the average reader can relate to. It is a good source of relevant information and not just mere promotion. Can your business really benefit from it? It’s nice to have good leaders but thought leaders are looked up to by their peers because of the innovative and insightful ideas they bring with them. They are often associated with terms like first, best, most, top and other superlatives you can think of. Well-thought out blogs can make well-thought-of leaders who inspire, not demand, a following. 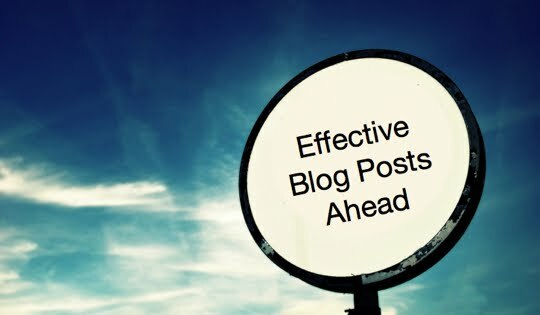 When you know what you’re blogging about, you build credibility and reputation for your organization, making it a trusted resource in your niche. What has this got to do with your business? The human mind works with ideas and is constantly searching for new ones. Customers are humans with minds continually looking for good products. If you provide informative blogs that help customers make informed decisions on the products they buy, you stand to win their trust and grow your clientele. A good bait for search engines. 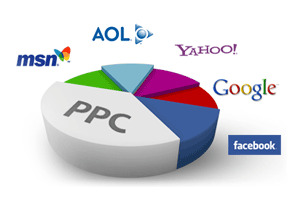 SEO is the lifeblood of online businesses. Business blogging is one of the most effective baits for search engines because blogs are interactive and constantly updated. Be careful though with the quality of your content. New search engine algorithms are now equipped to detect what’s good or bad bait for them. Bringing your blogs to the social web where there is an overwhelming crowd could give you an added bonus. Stellar content is shareable content that can easily go viral, providing a feast for search engines. This then drives traffic to your site, generating leads, conversions and improved ROI for your business. 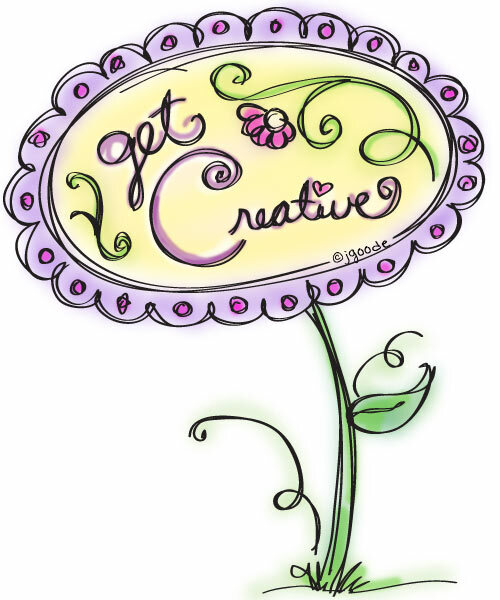 Good blogs contain useful information for readers and good bloggers know how to provide them. Comprehensive company knowledge, industry expertise, subject matter understanding and familiarity and, of course, a great writing ability are what draw wows from audiences. Your information nest egg must be consistently updated in keeping with the changing needs of searchers. Discontinuity and long intervals are potential recipes of disaster that can ruin your reputation, something that is not easy to rebuild. Once you’re an established trusted resource, make sure to maintain a good supply of blogs because people will keep coming back for more. A crowd is what you need to grow your business. Business blogging helps you fulfill this need. People are by nature social and they often want to be in a crowd where they can connect, interact and build meaningful relationships. Blogs with shareable content can spread like wildfire. Talk about controversial industry issues, for instance, and your’re sure to precipitate a deluge of opinions, ideas and discussions. This means traffic and more traffic to your site. Now you’d complain that your small or mid-sized business would be a dwarf to the giant Coca-cola or P&G. According to Wikipedia, even Coca-Cola started small in the 1800’s with Asa G. Candler, a Coca-cola cofounder, acquiring full ownership of the business for $2,300. Look at where it is now. There was no business blogging to speak of in those days but this just shows that one small step after another can bring a business to the big leap. Business blog writing could be that small step to that big leap. Not convinced yet? Tell us why.